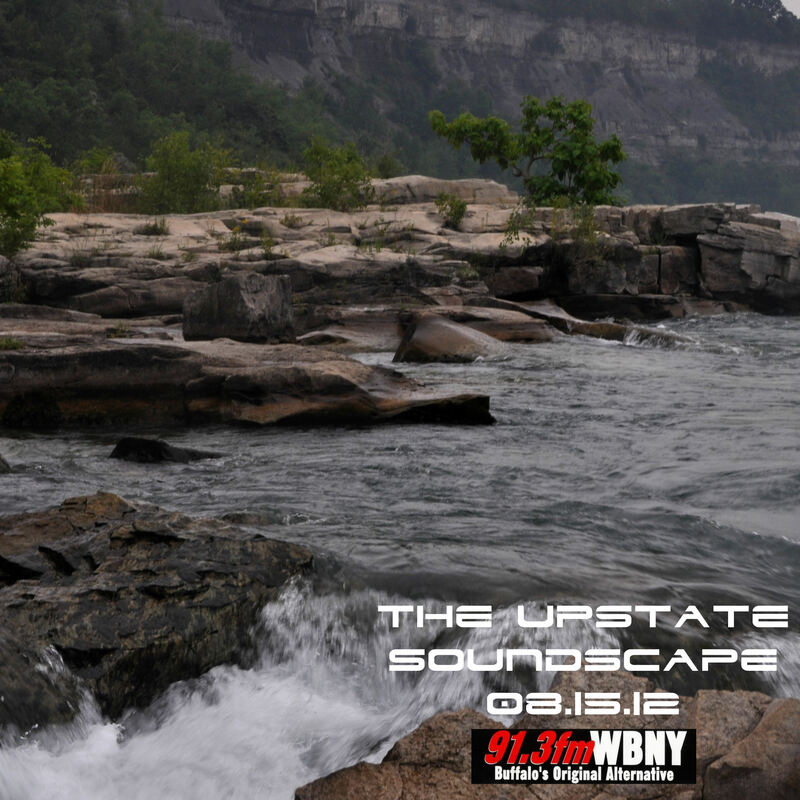 Tonight on The Upstate Soundscape, we’ll hear a new track from a collaborative project between two of Albany’s finest, Rambutan and Parashi.We also got some new stuff from Rochester’s cae-sur-a label, Buffalo duo Phillips-Borden, as well an excerpt from Primordial/Lift, a new release from Pauline Oliveros on the Taiga label. Got some other psychy-synthy stuff lined up along with some good ol’ fashioned noise in honor of the Voice of the Valley Noise Rally that’s happening this weekend in West Virginia. Plenty of other random goodness as well. 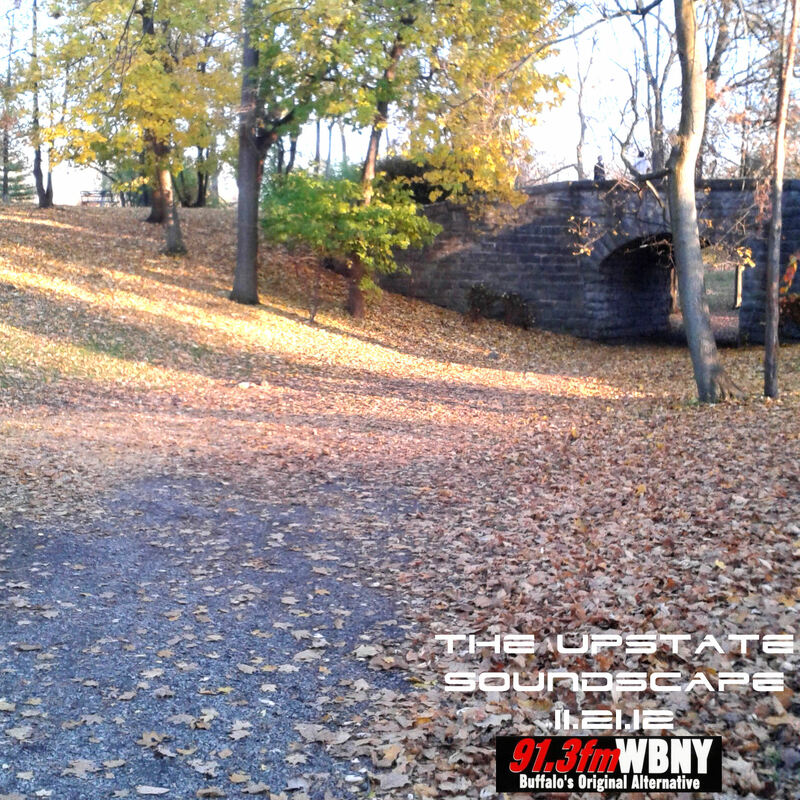 Show starts at 9pm on 91.3FM WBNY. Stream at WBNY.org.